As spring settles in, the city slowly composes her ode to color and light. Like the song says, 'I love Paris in the spring time ...' I can see why! So beautiful. We're planning to visit next year and seeing all your photos is just making me more impatient for the time to come. I've been to Paris a few times...but never in the Spring. Def on my bucket list! 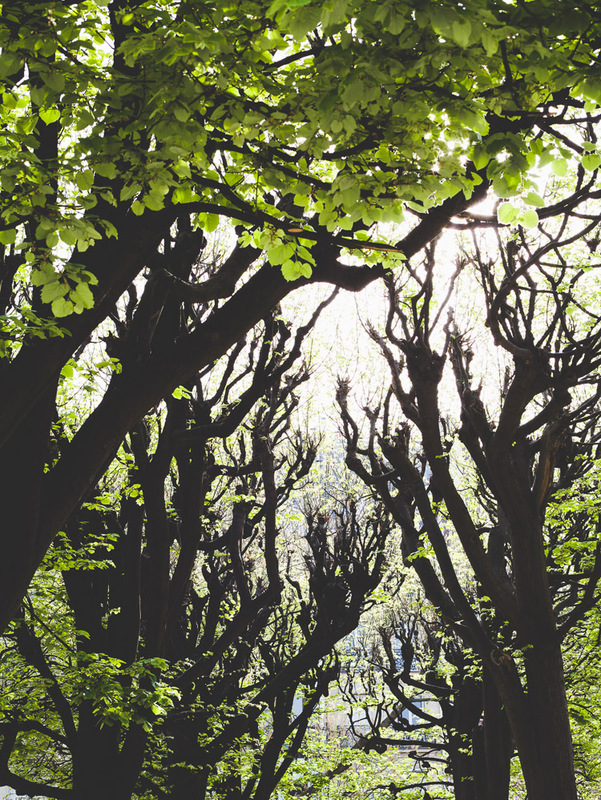 Beautiful spring photos! 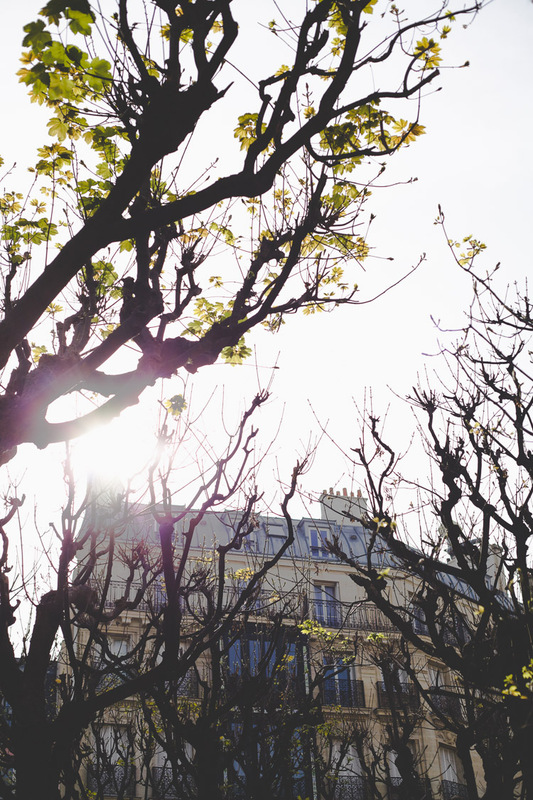 May you enjoy every minute of springtime in Paris. Oh my goodness, these are gorgeous! I've got such a dream to go to Paris! oh my - my heart just melted into one big puddle. Today is my daughter's 27th birthday - we lived in Paris until she was 12. And these photos just transported me!!! Back to the magic of the city and the magic of so many springtime birthdays spend with my girl!! Just so pretty! you are living the dream. love it. Wow. So beautiful! I hope I get to travel the world one day and see these beautiful places! 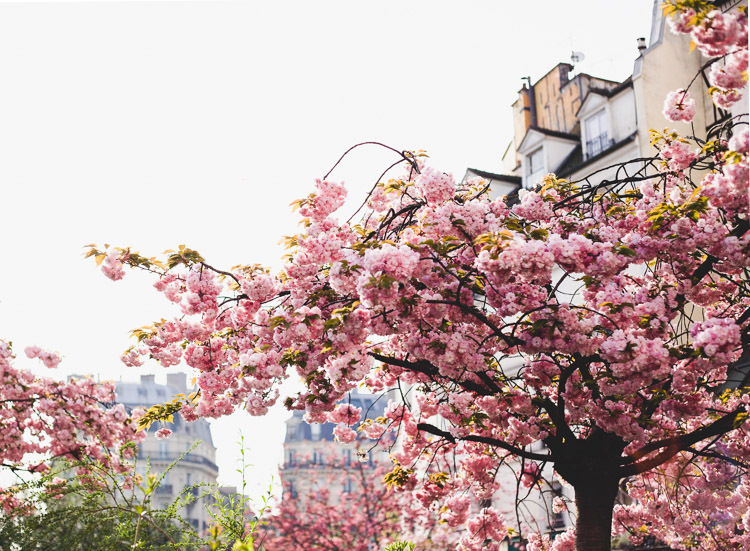 Stunning visuals, love the cherry blossoms, want to visit Paris at this of year - it looks so fresh and colorful! Stopping by from Simple Things Sunday. These are just gorgeous. It's still pretty grey in my part of the world. What a welcome sight. Oh my - so gorgeous! 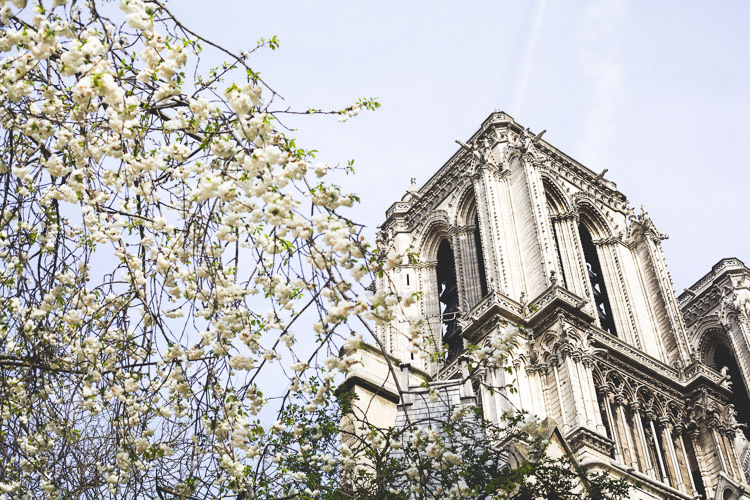 Paris in April......lucky you! Lovely pictures. ...what more could a heart desire??? absolutely gorgeous, all of it! Breath-taking captures of stone and soft blossoms of Spring. Well done, my friend. 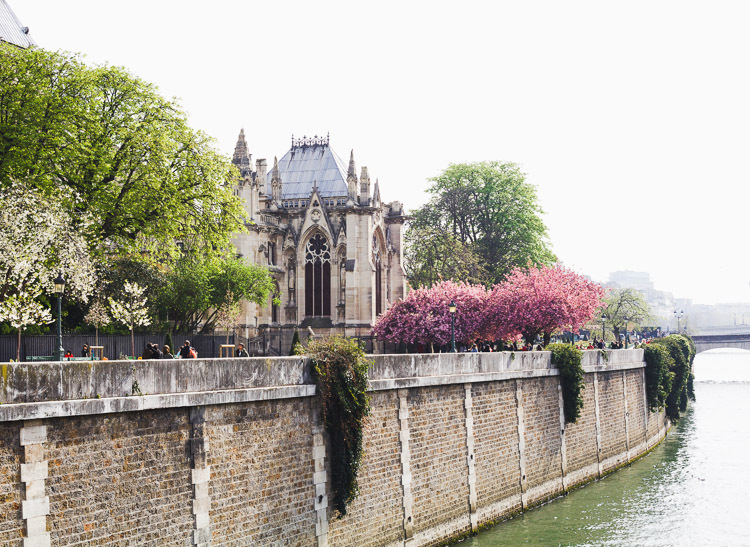 I would love to walk through Paris in spring! These are lovely! You must feel so inspired all the time. I'm swooning! Beautiful photos! I especially like the first one. They really capture this gorgeous city as it's awakening from winter. I've only been to Paris in the early summer but would love to visit in the spring. Beautiful! 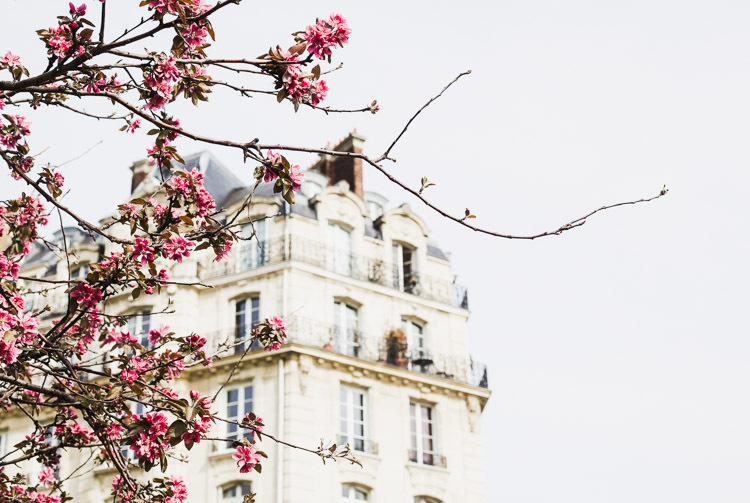 I just came back from Paris and I loved all the flowering trees! These photos put me in the pink! My favorite is the one with water.